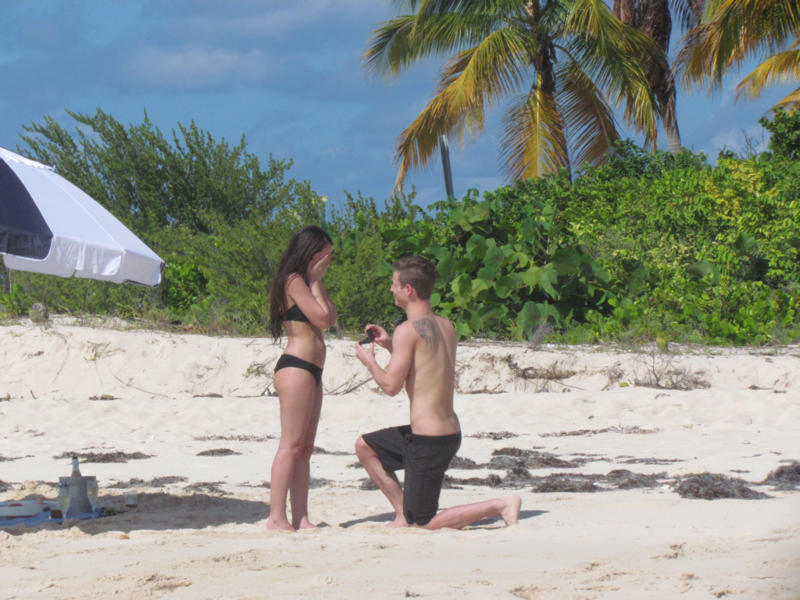 Let us set the stage for your romantic, marriage proposal in paradise. We promise a romantic setting and we deliver. The undeniable romantic ambiance has helped us with our 100% YES response rating!